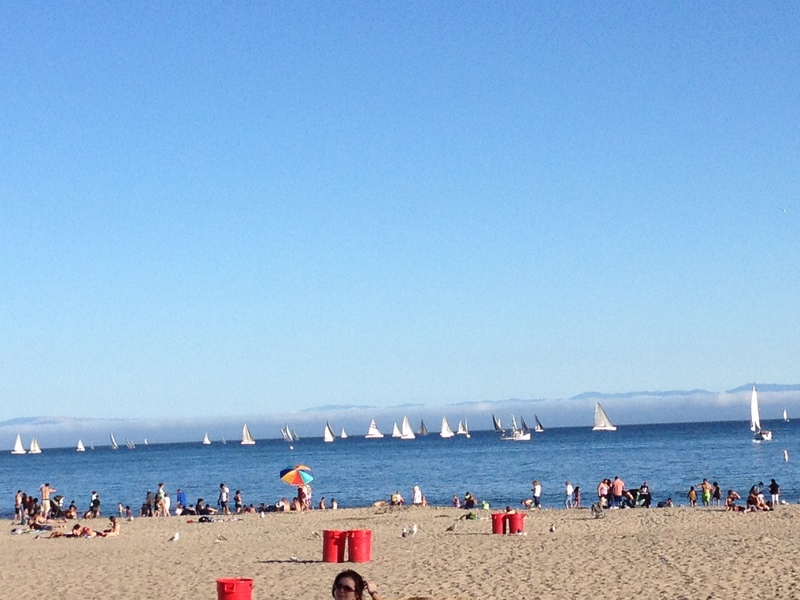 The picture above is from the last family vacation to Capitola and Santa Cruz. It was a mini-vacation and it went by so fast. I don’t have food experiences to share really, I did not even think of taking food pictures, but Clint and I had a wine tasting there: a Sonoma winery called Armida has opened a tasting room right by where we were staying in Capitola. I missed the blog though and here I am with a few links that I thought would interest our readers. A couple of them point to our ratings of the wine tasting experience from Armida.